Looking to Move to Charleston? We'd love to help you discover this amazing city full of rich history, friendly communities and beautiful surroundings. 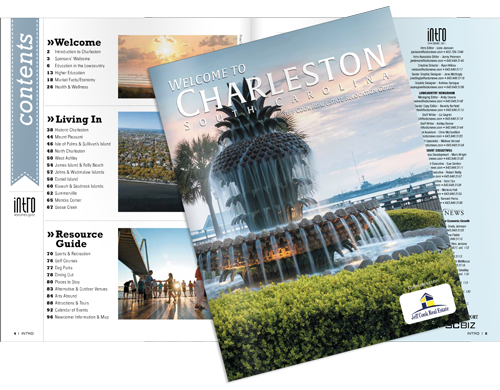 There's so much to see and do when living in Charleston, that we would like to provide you this guide to beautiful Charleston, South Carolina. If you have questions, need advice or looking for some expertise of the area, our team will gladly help. If you need help finding that perfect home, you've come to the right place. Browse through this site as it's updated within minutes of properties coming on the market (so you'll be the FIRST to know). And as always, when you're ready to make the move...give us a call. We're here to help.